Trying to decide between a few different music schools? If you are looking for music lessons in Toms River, Beachwood, Pine Beach, Bayville or Manchester, you have come to the right place. The Music Academy has taught over 5,000 students since it was established in 1998. We offer piano lessons, singing lessons, guitar lessons, violin lessons, drum lessons and all school band instruments including brass, woodwind and percussion. We have music lesson classes at a variety of times so that you can schedule lessons for different children at the same time to save you hours of both driving time and waiting time. Our program includes both private and group music lessons for all ages and we have regularly scheduled low pressure recitals and concerts that students can perform in if they wish. Call us today or stop by our brand new facility and you will see why more families choose The Music Academy in Toms River for their musical education. View a studio comparison checklist now. 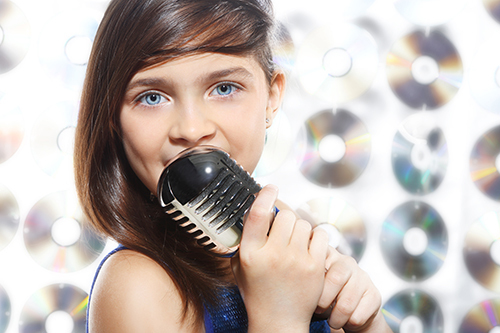 5 Ways To Get The Most Out Of Music Lessons.